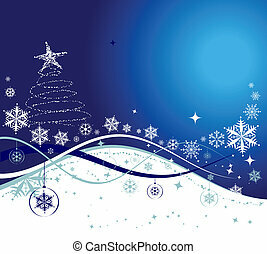 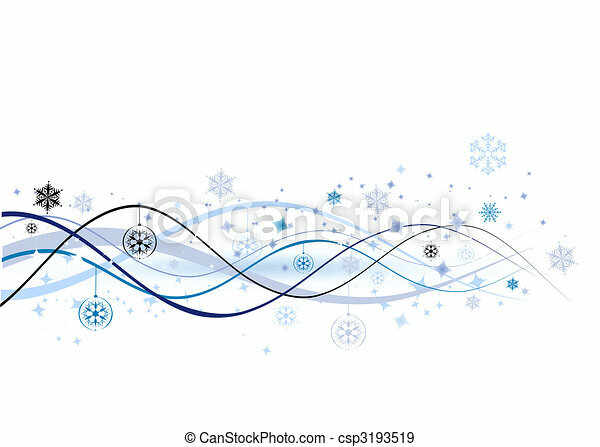 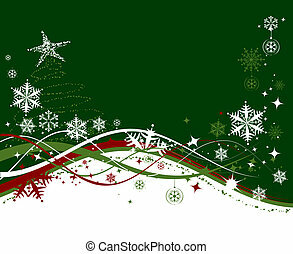 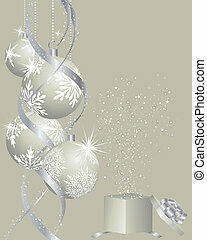 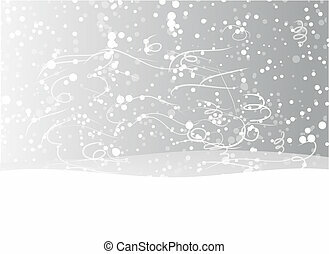 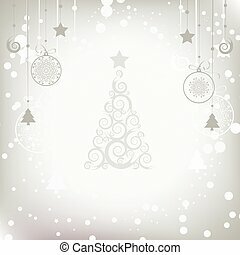 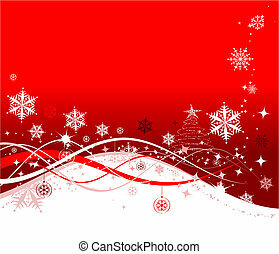 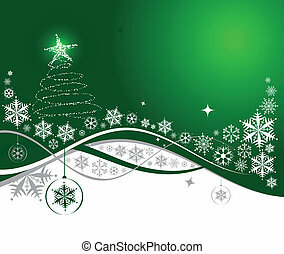 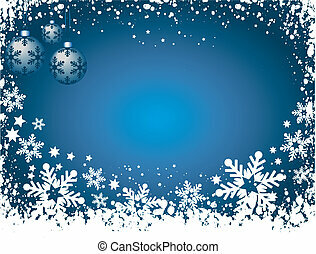 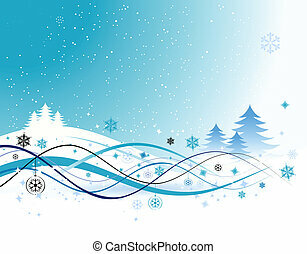 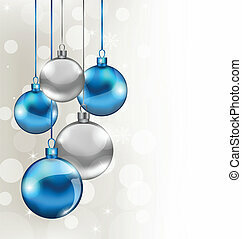 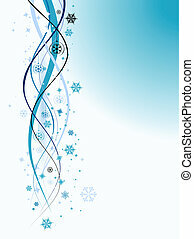 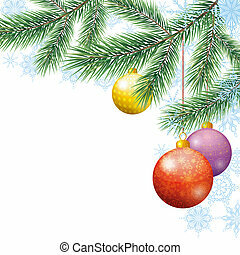 Christmas holiday background, vector illustration for your design. 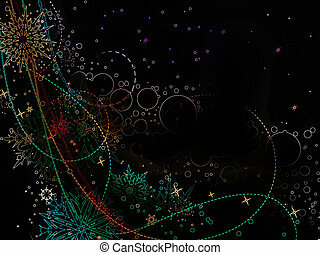 image and illustration composition of golden stars on an abstract dark background with light refractions and glittering lights for Christmas greeting card or holiday invitation border with copy space. 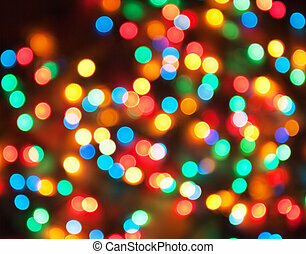 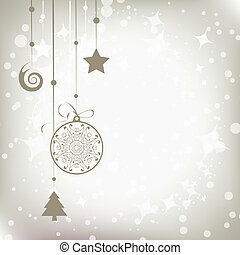 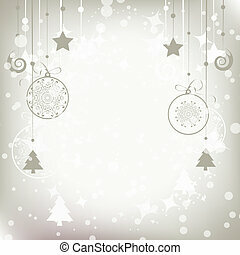 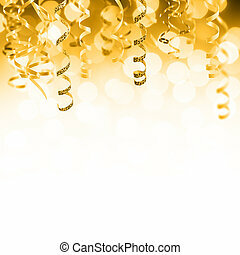 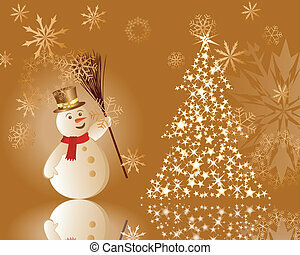 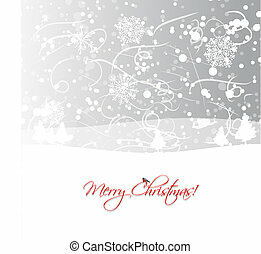 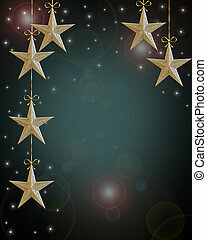 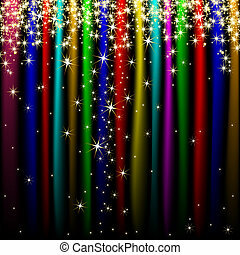 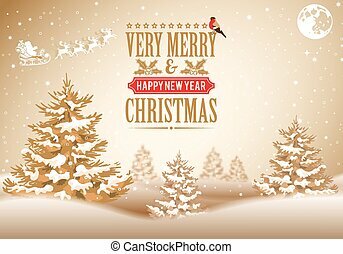 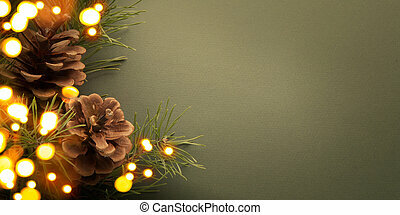 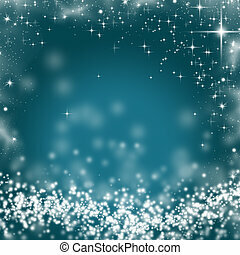 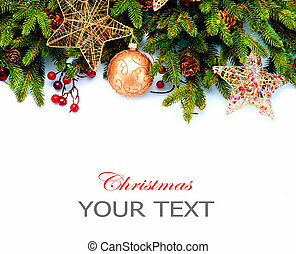 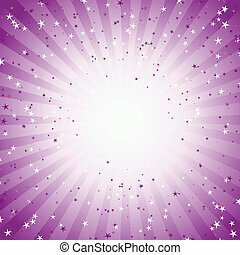 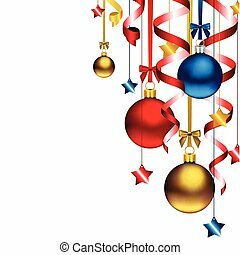 Christmas Background with streamers, stars, red, blue and golden ornaments, with space for text. 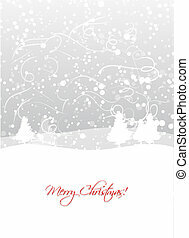 Christmas background with Retro Label, Tree, Santa, Bullfinch. 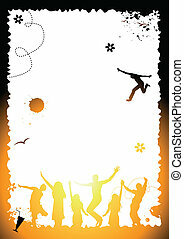 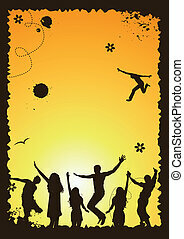 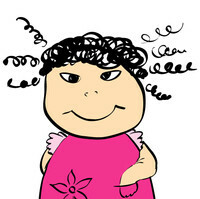 Vector Template for Cover, Flyer, Brochure.